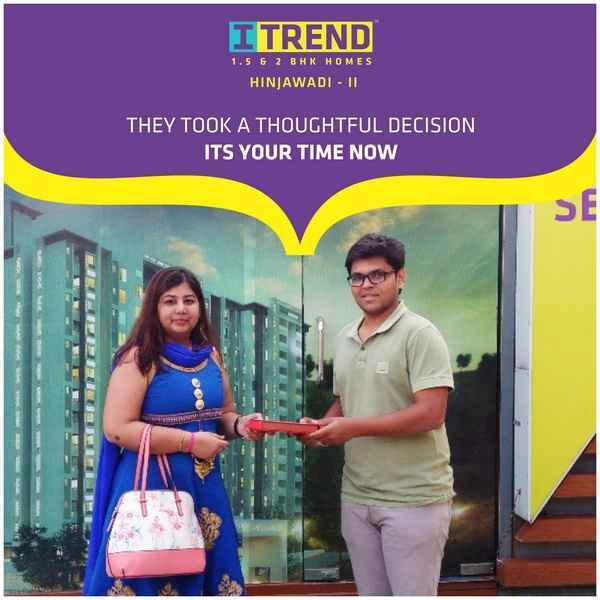 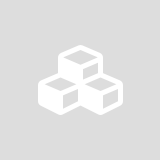 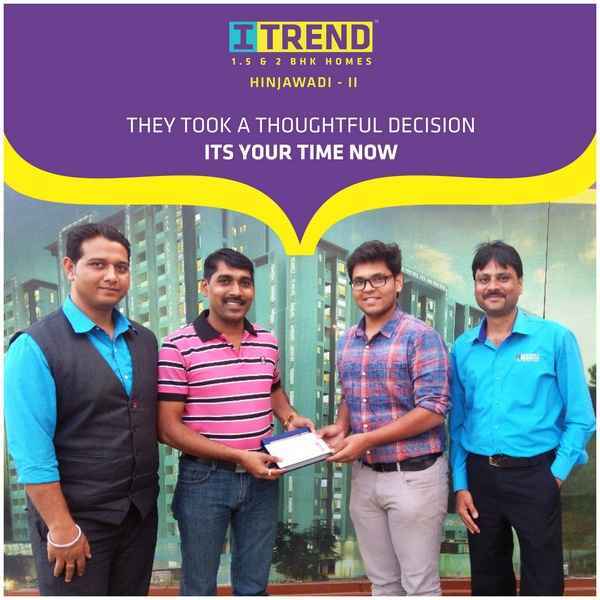 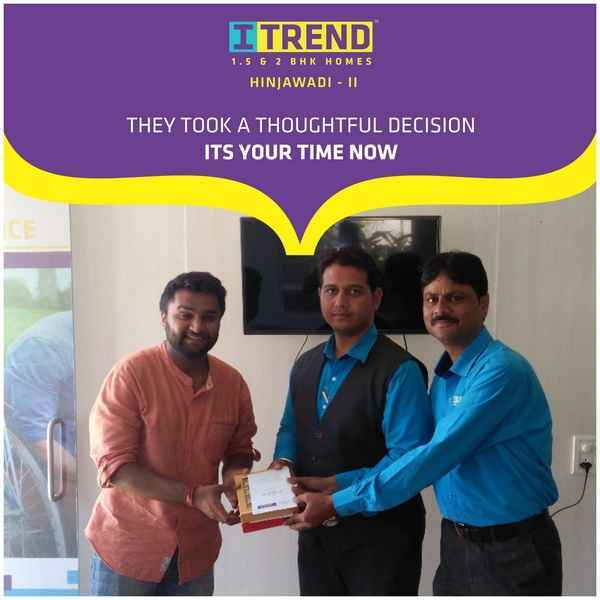 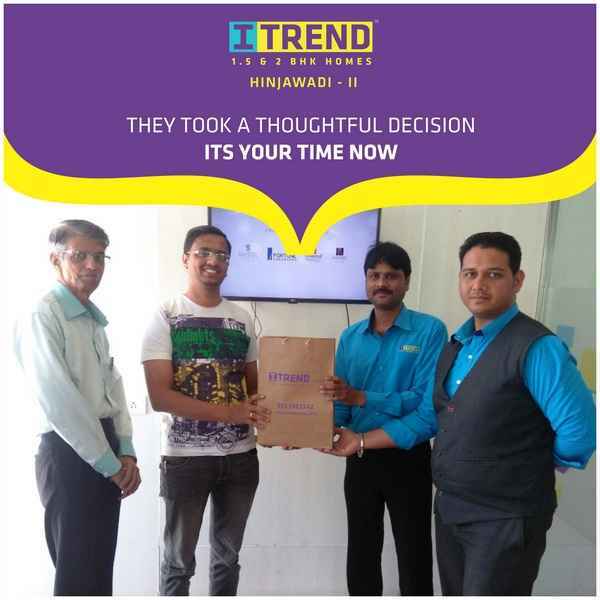 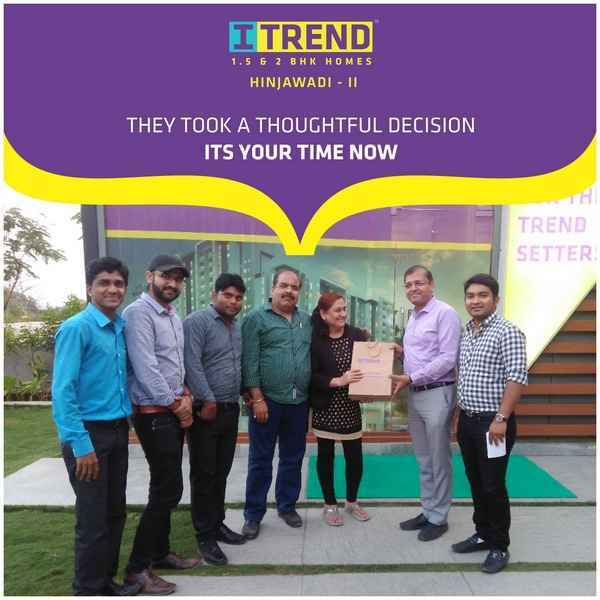 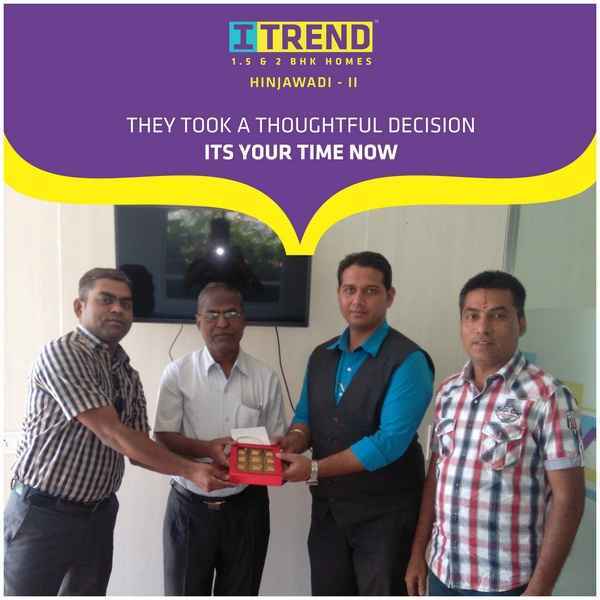 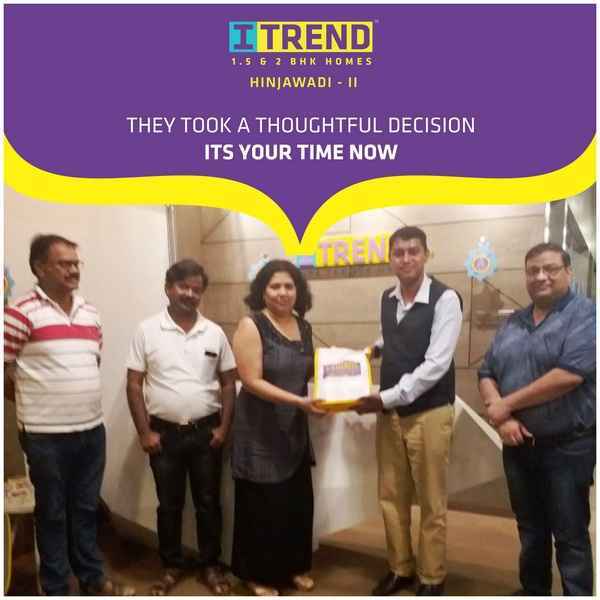 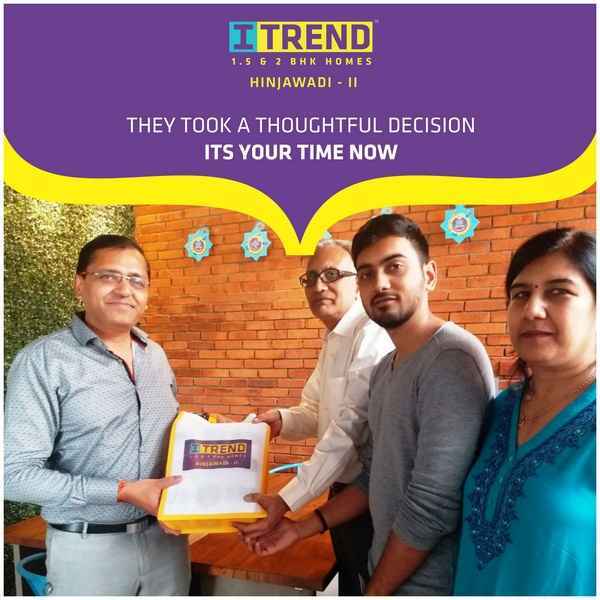 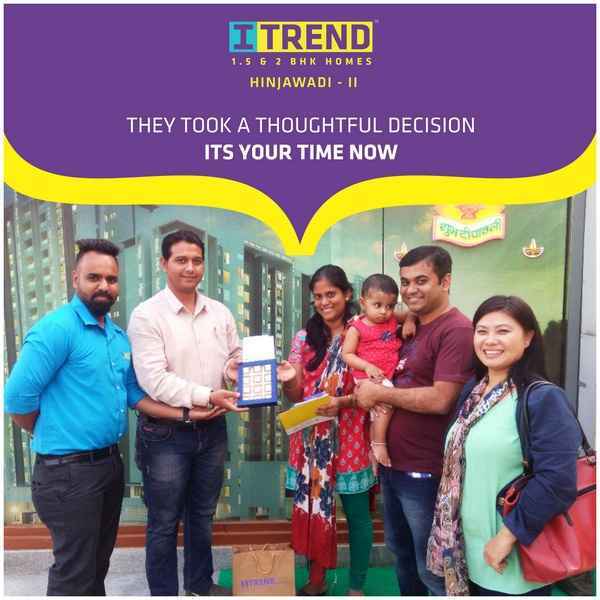 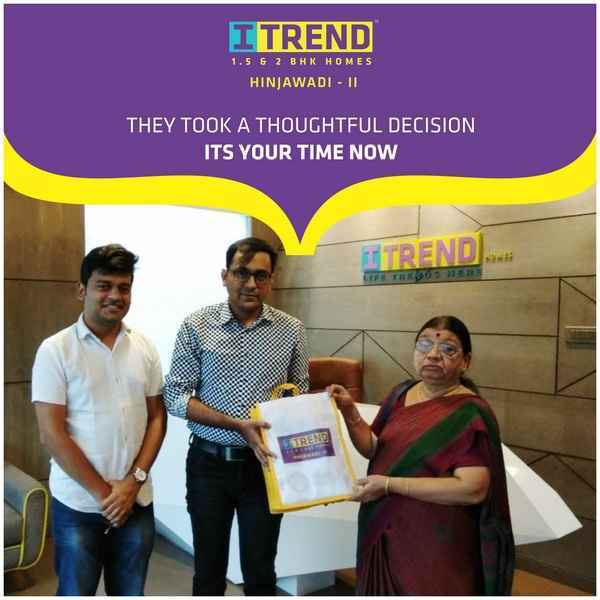 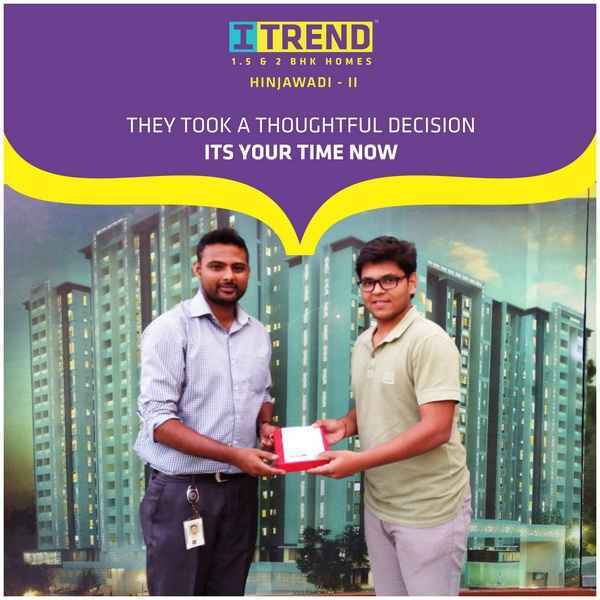 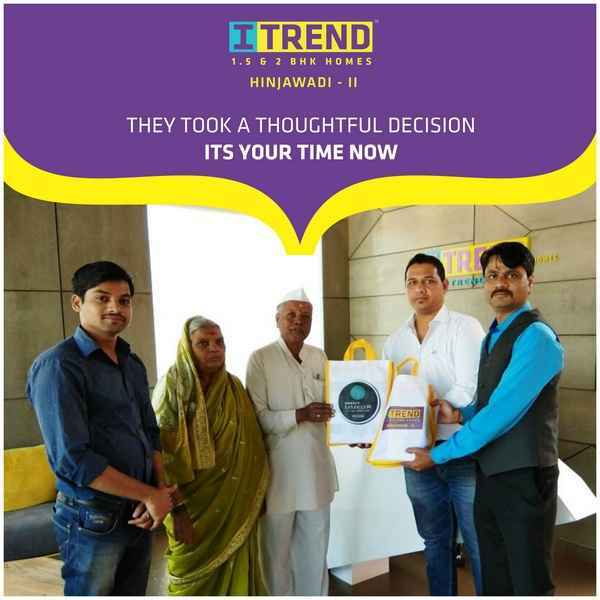 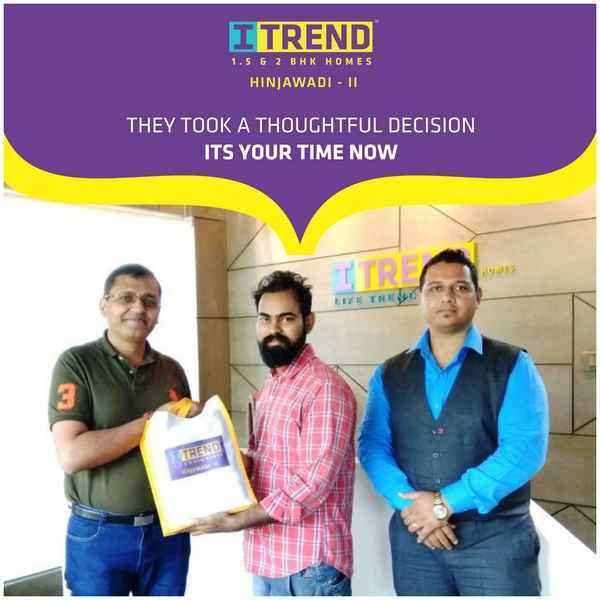 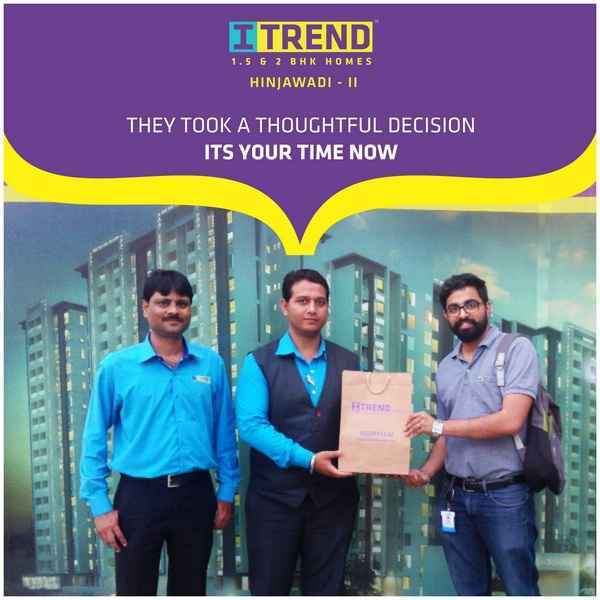 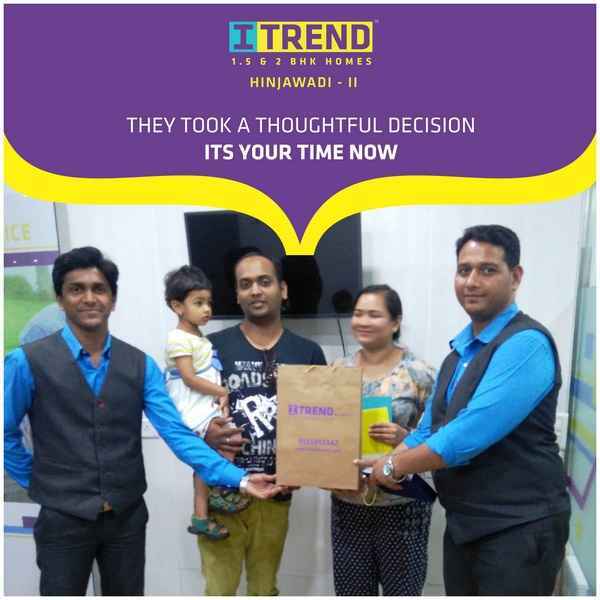 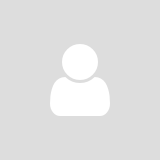 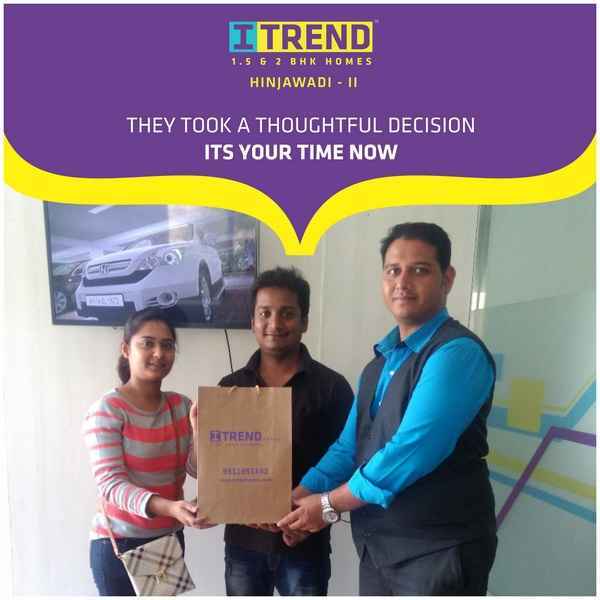 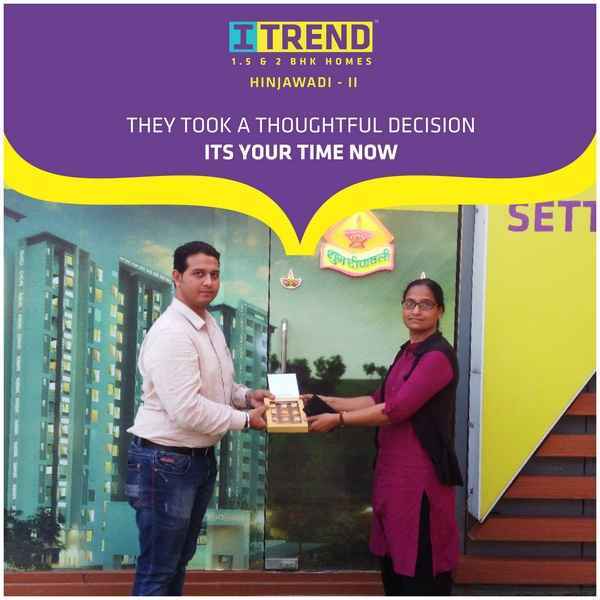 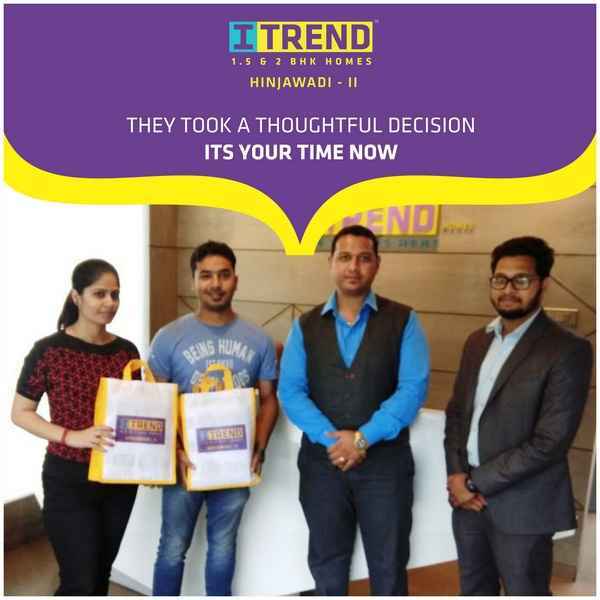 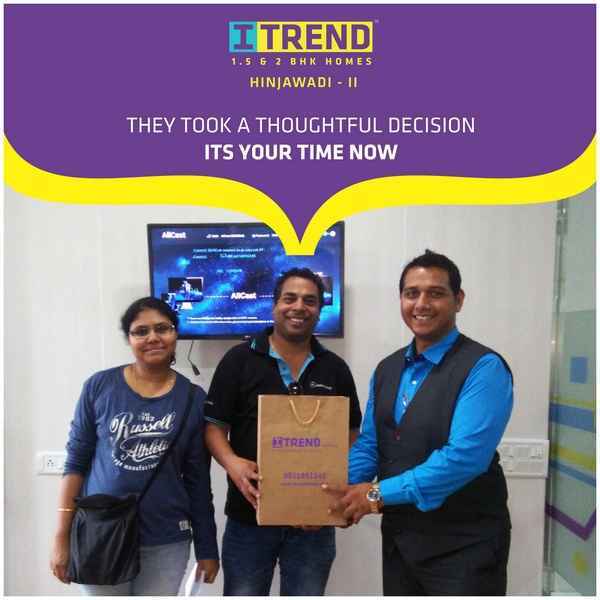 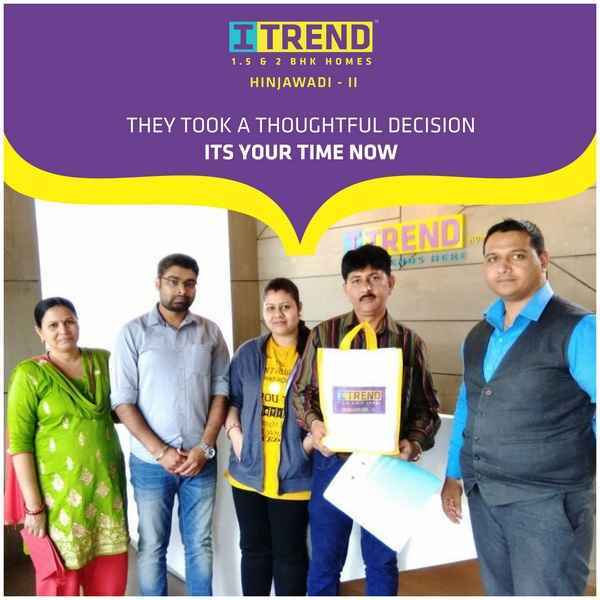 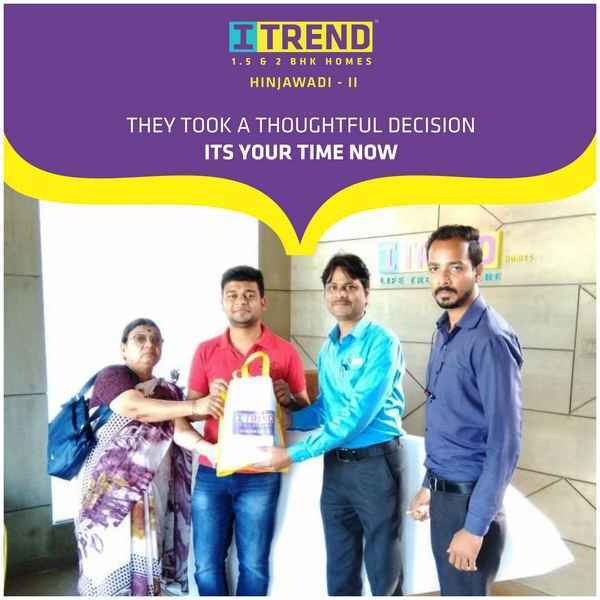 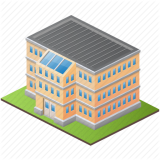 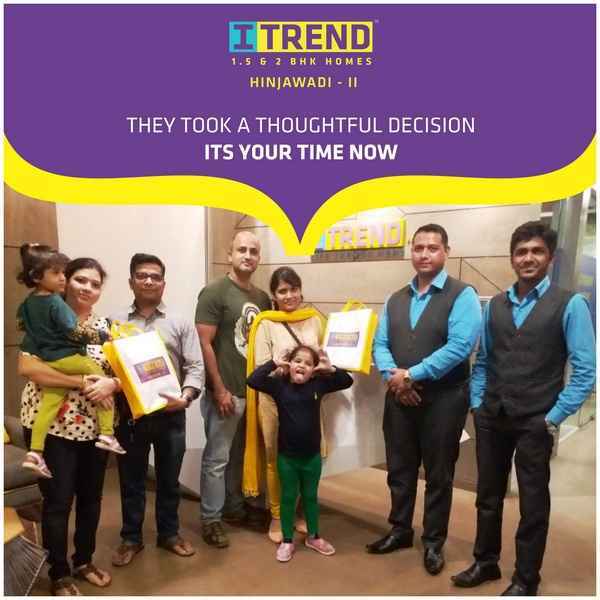 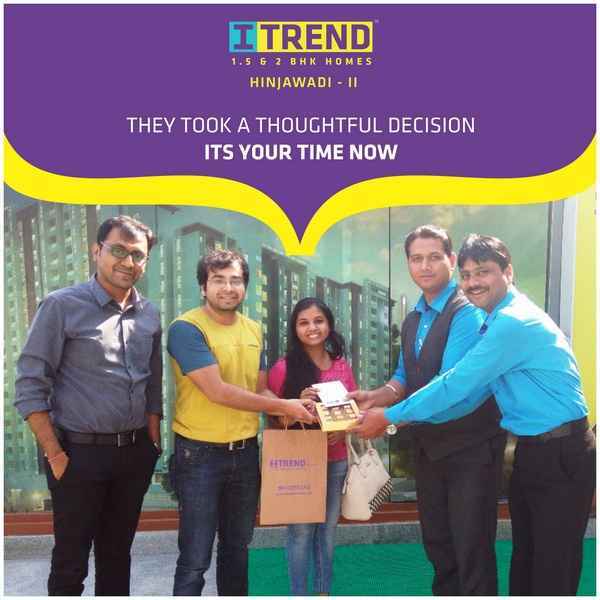 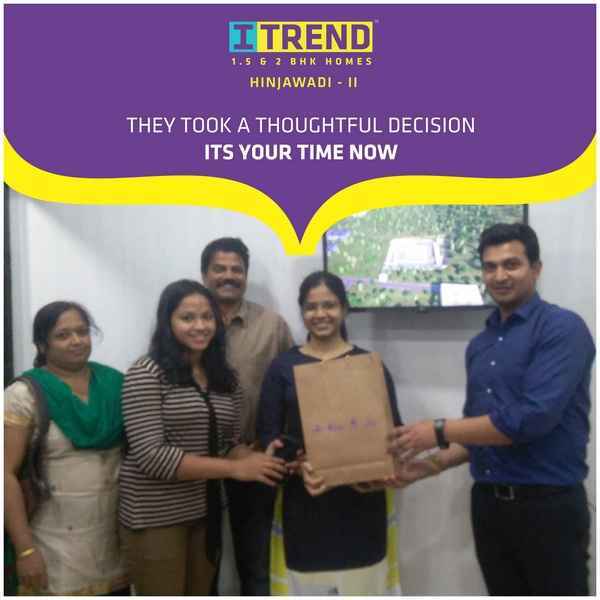 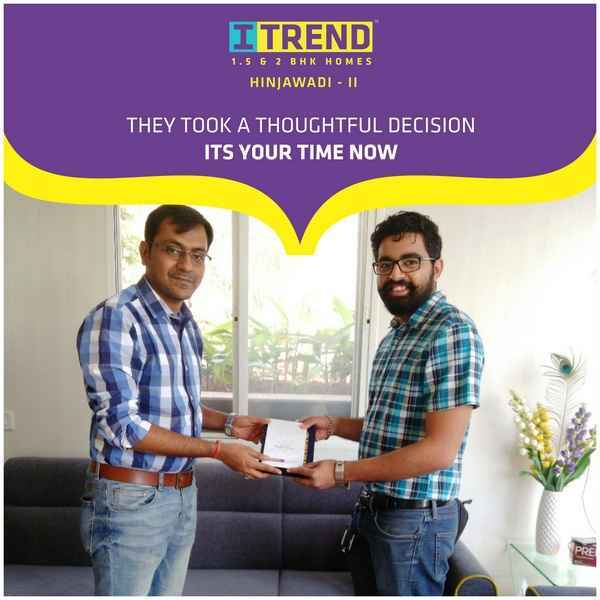 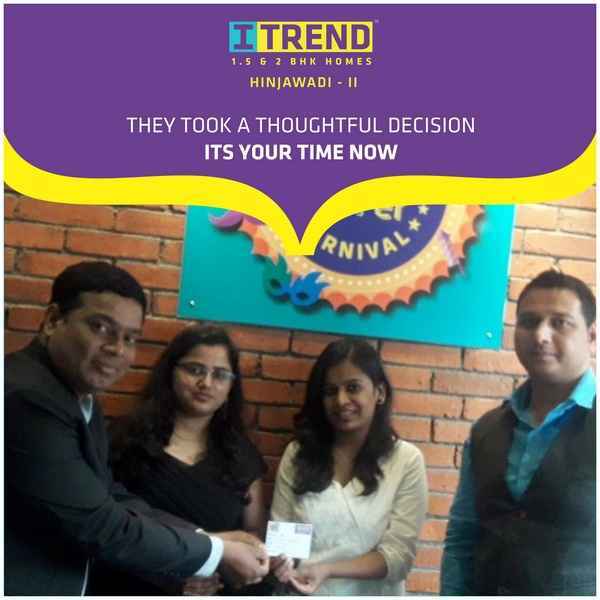 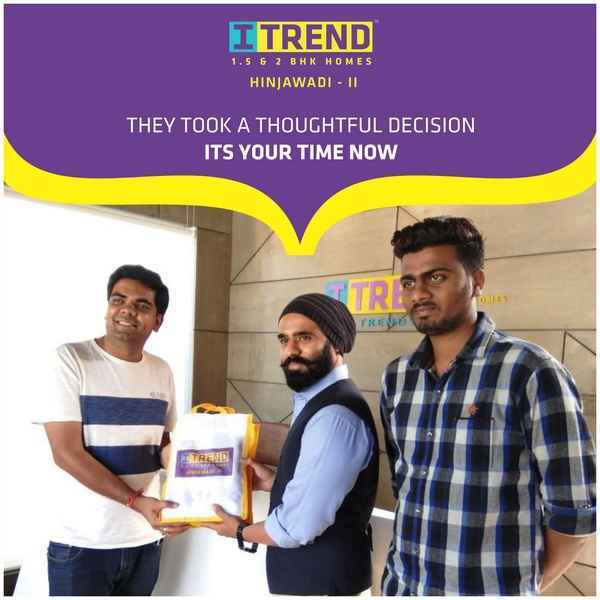 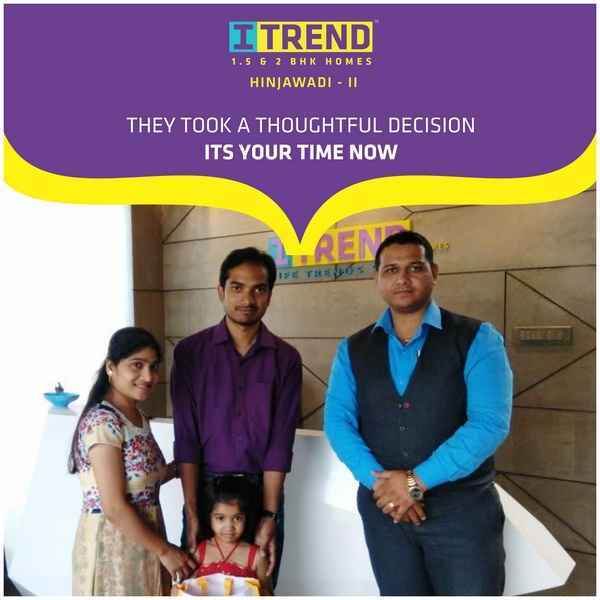 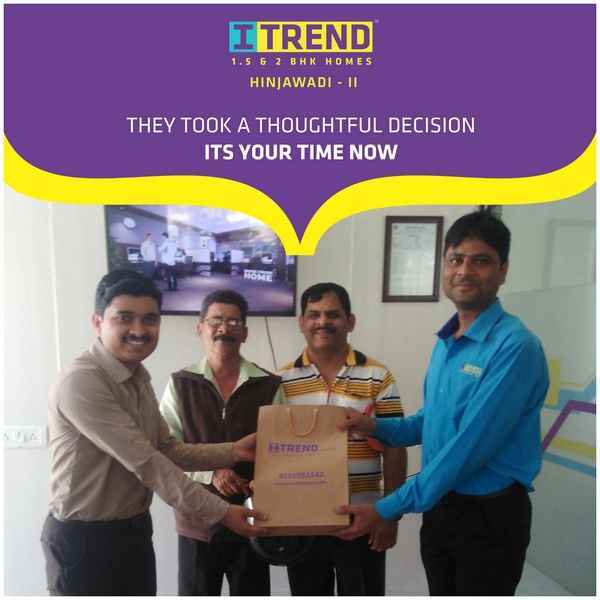 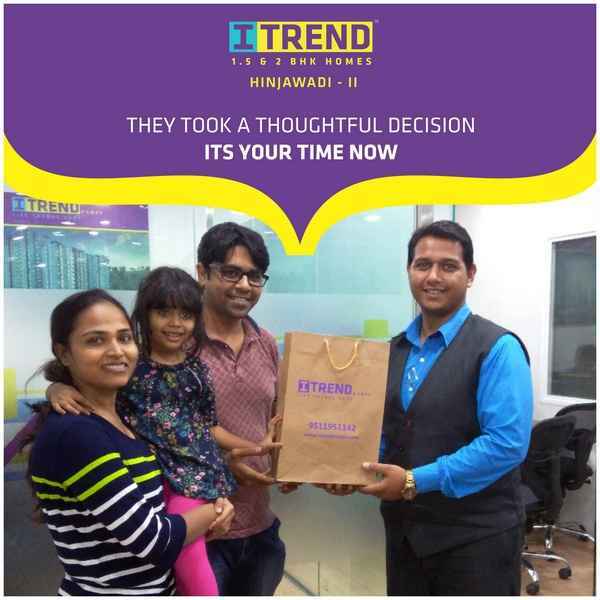 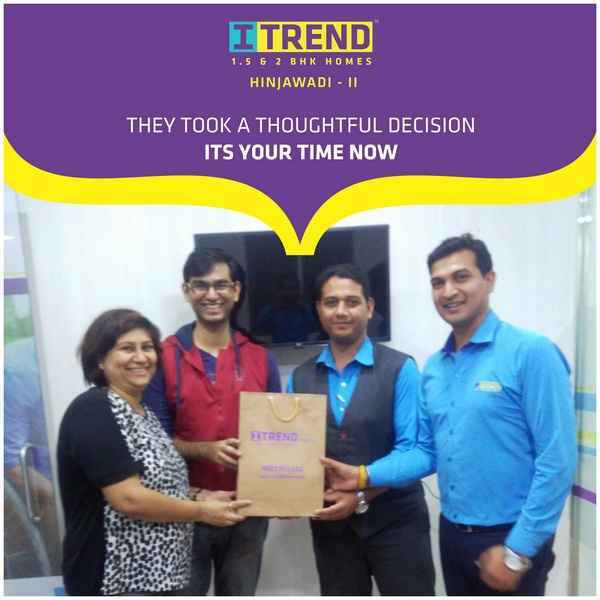 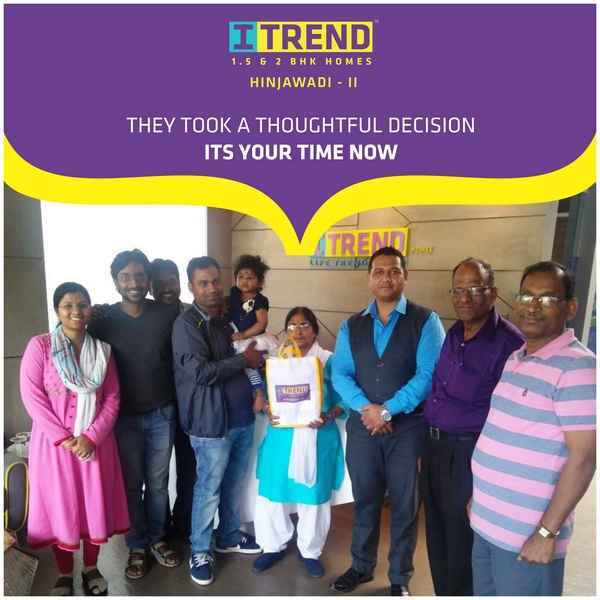 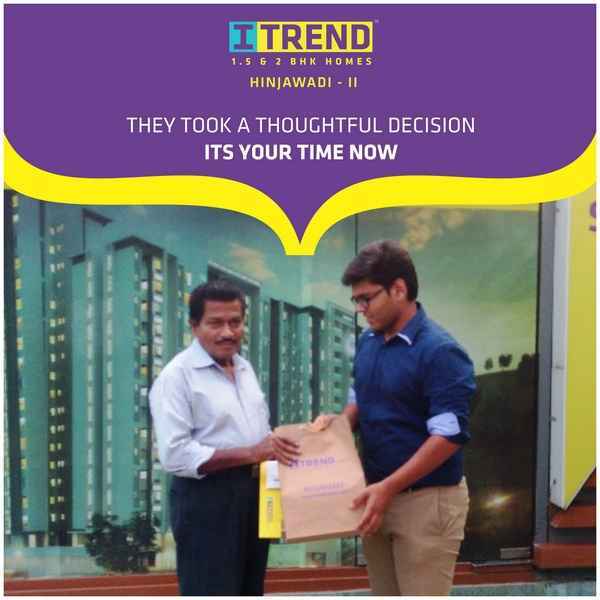 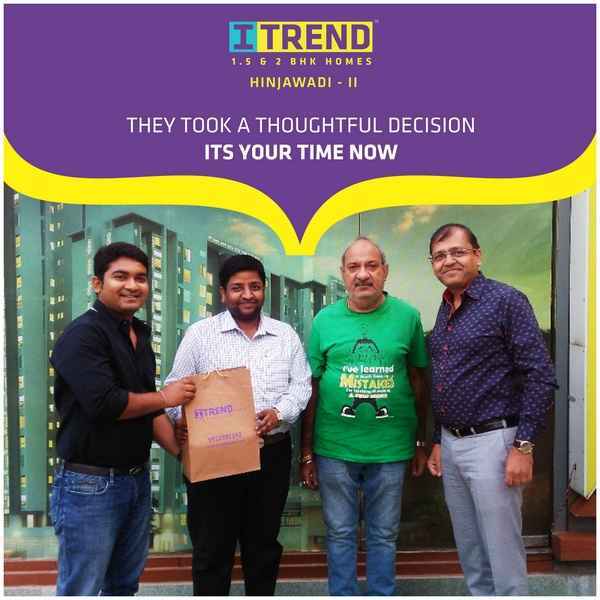 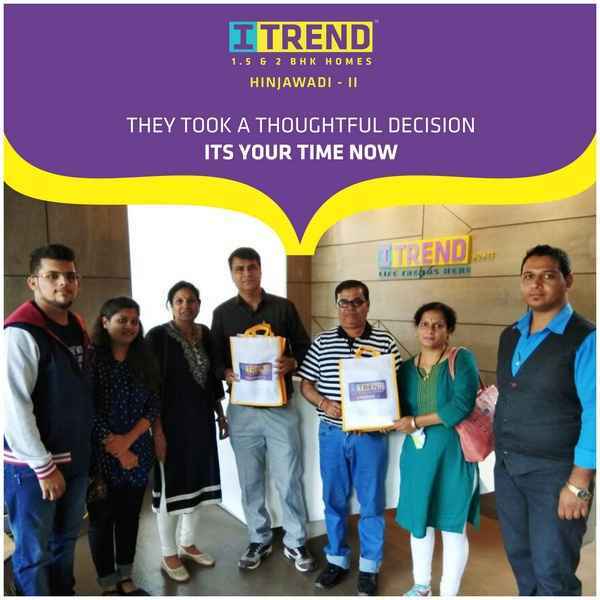 All the posts in this category share details about schools and colleges near ITrend Homes, Hinjewadi. 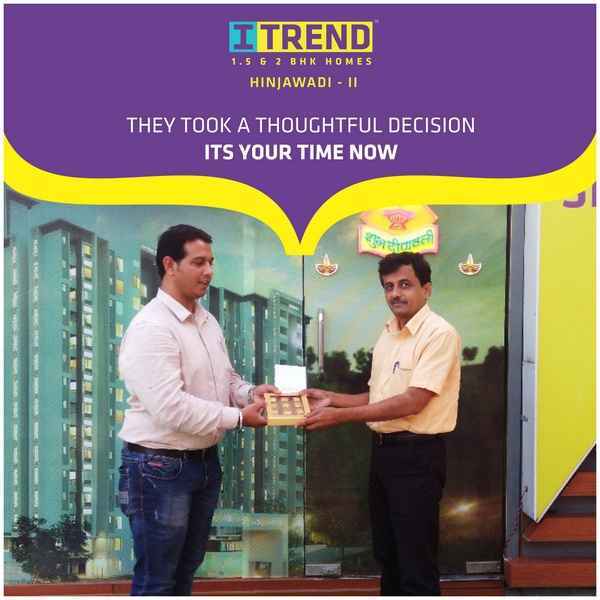 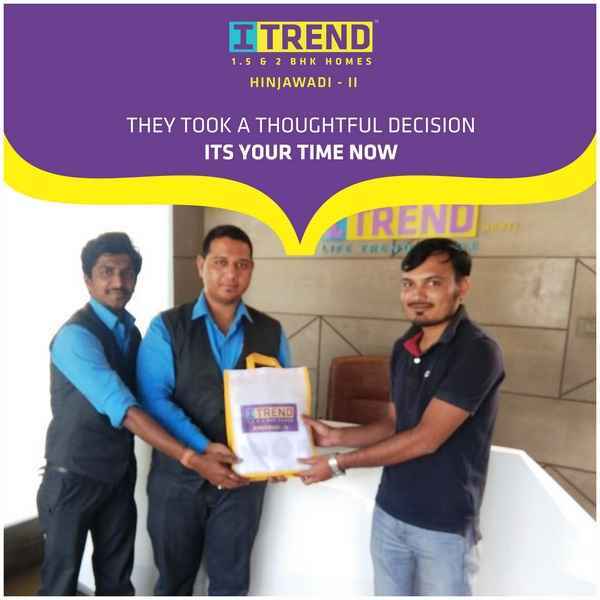 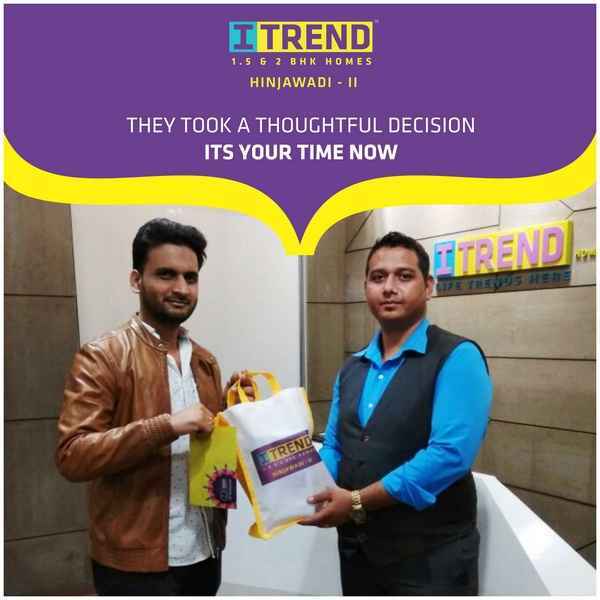 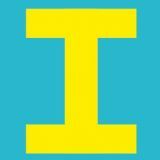 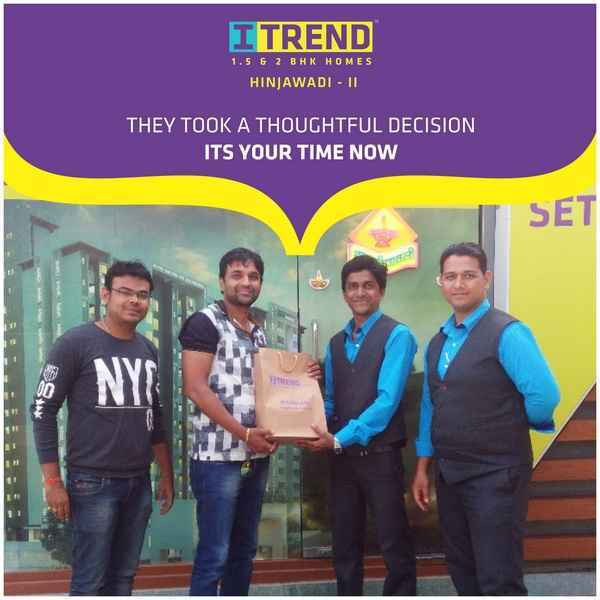 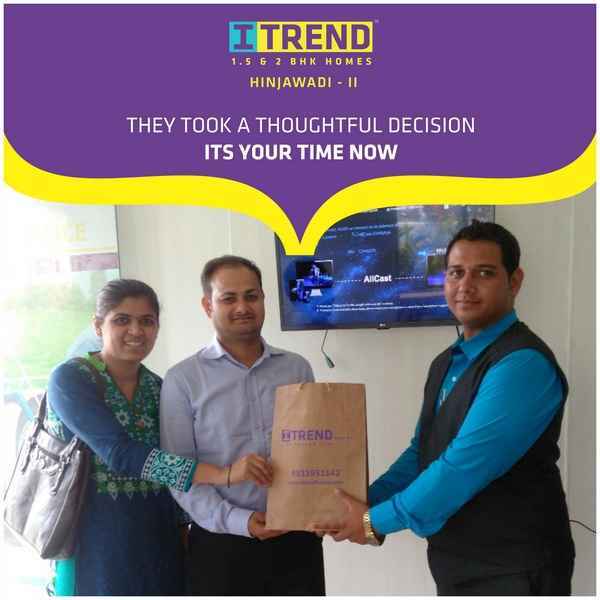 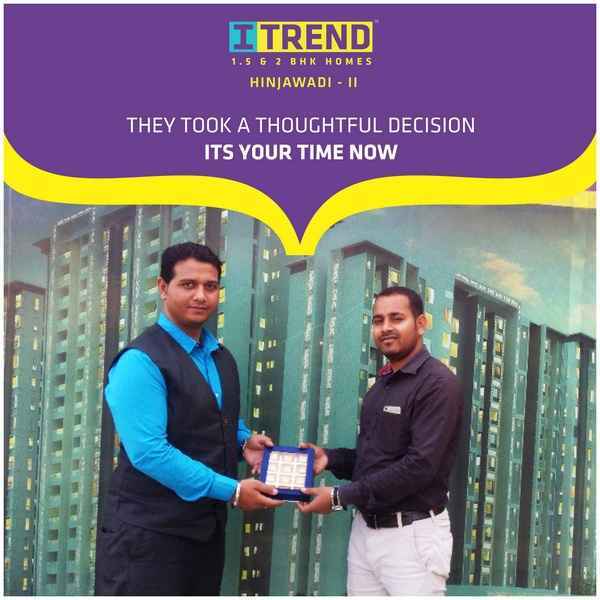 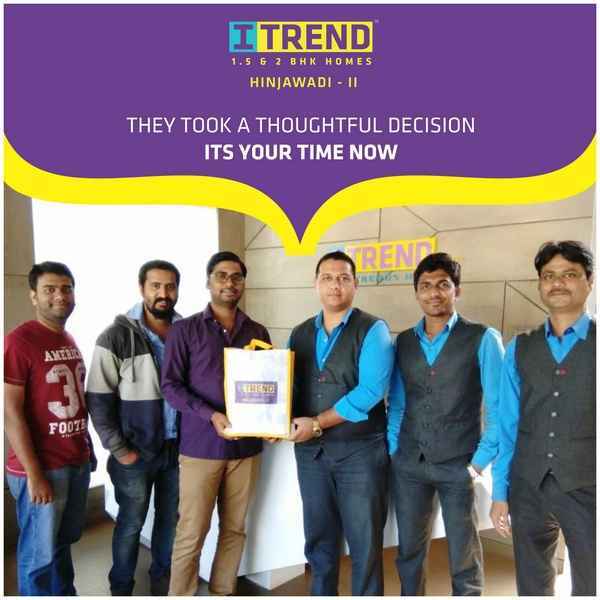 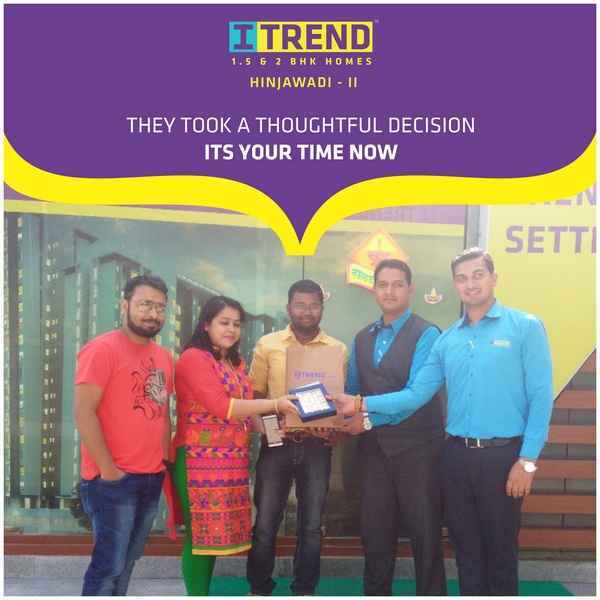 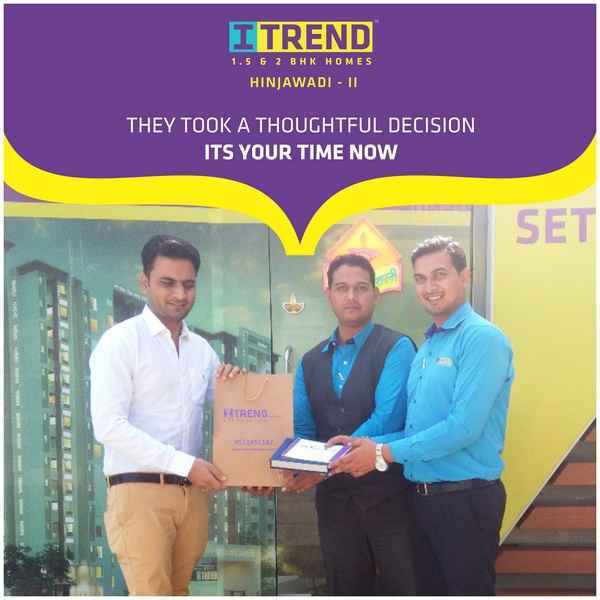 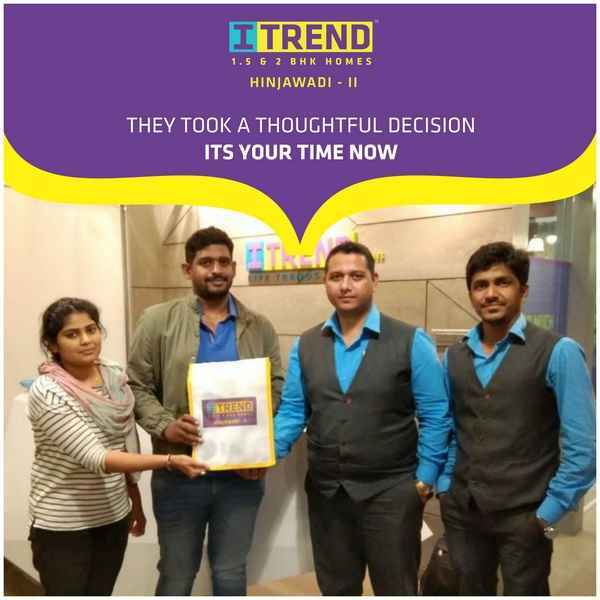 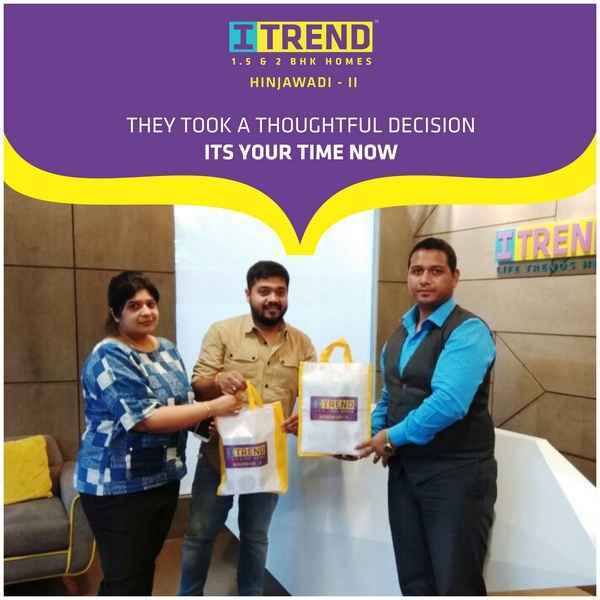 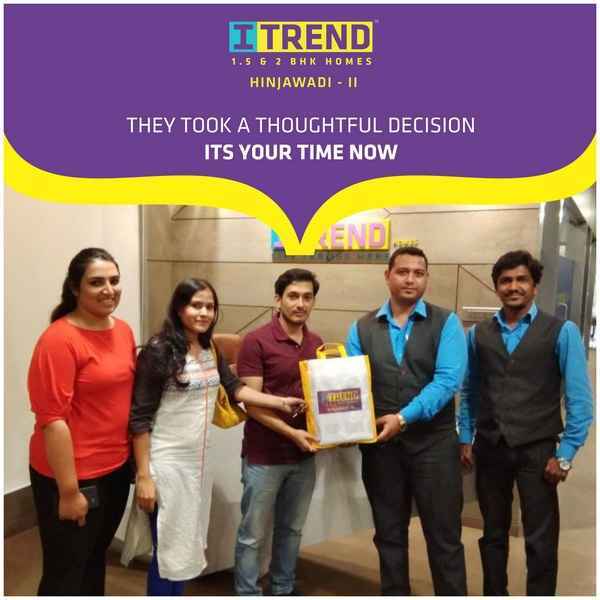 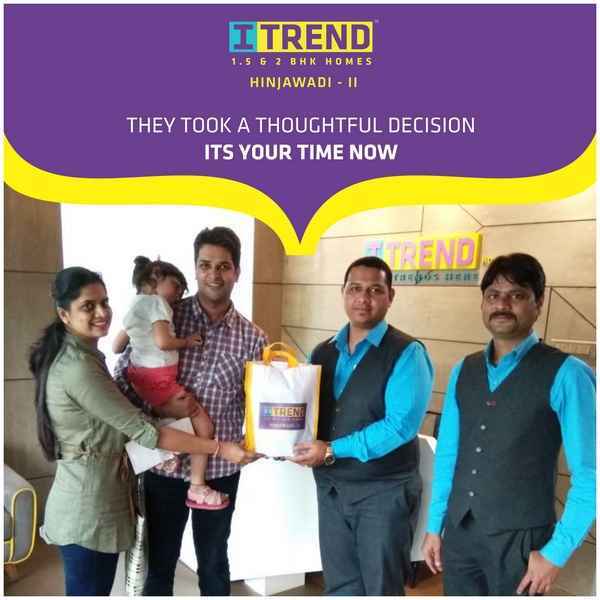 All the posts in this category share details about hotels & restaurants near ITrend Homes, Hinjewadi. 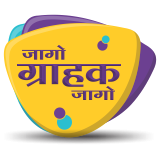 28 May 2016 Hotel Greenpark, Pune.